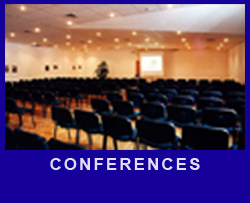 CompanySolutions (UK) Ltd serves the fundraising and not-for-profit sector worldwide. We organise training courses in all aspects of fundraising, creativity and personal development for the sector. 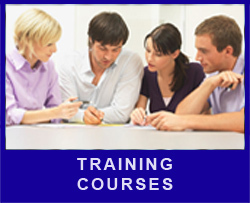 We are now the leading provider for training for the sector, organising over 100 training courses each year. Our courses tour 9 locations around the UK and we offer home study and onesite training too. This comprehensive package gives full support in a variety of ways to a manager or fundraiser. 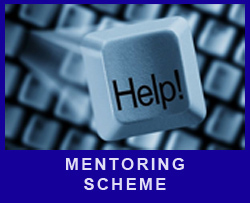 Mentees gain a virtual colleague to advise and support them through their work along with a range of practical benefits. We manage the PFA, a trade association of nearly 1000 fundraisers with a host of benefits offered to members. 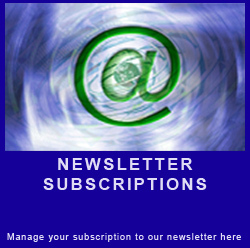 Sector news updates and e-newsletters offer handy tips and advice. Our access to a community of fundraisers and managers offering support and assistance through our discussion forums provides additional support. Low cost job advertising is provided through Charity Sector Jobs.